While this city is nearer to Cebu City as compared to Bacolod (where the call center is located and where I will be temporarily be based) it is just way different from Cebu...way different! 2. 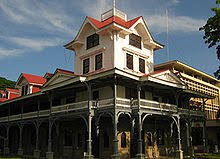 Dumaguete City is the capital of Negros Oriental. 3. This is a city which I'd say has been trapped somewhere in time. The city does not have any cabs nor jeepneys (the public transport here in the Philippines). 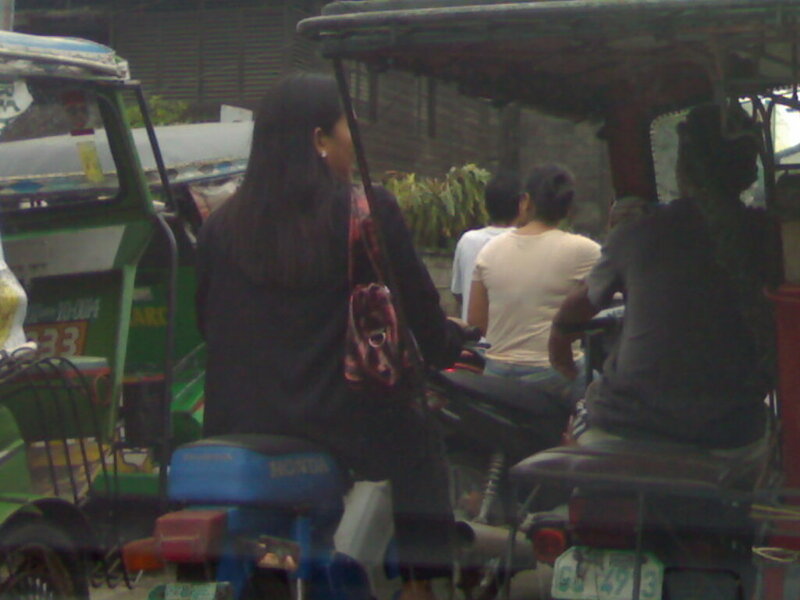 People here ride the motorcycles and the motorcycles with a side car which we commonly call as tricycle or pedicab. See this woman? She is dressed well and most likely on her way to work. I cannot imagine myself in my corporate outfit riding one! The government they said does not allow franchise for jeepneys and cabs...amazingly crazy. Needless to say this makes the like of Mariposa go nuts! I haven't driven for awhile moreso in a new and unfamiliar city...so I have to what, rent a car with a driver?! So crazy! 4. But I found a nice place to stay. Not a fancy hotel but very neat, people are very hospital and the place was able to host all of us. Yes we got the entire place for us! 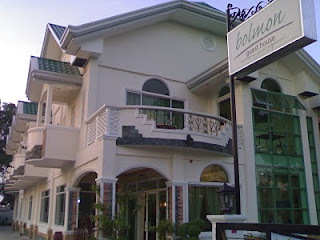 This is Bolmon Guest House. If want to visit Dumaguete I highly recommend this place for you. I rarely make recommendations and this is one I am willing to promote for free! :) Seriously this place is just nice. Despite all the craziness that I have with transportation and at the other center, it is nice to know that I have a place to rest at the end of the day. This is like home away from home for me. This is the terrace outside the room where I'm staying. Actually it is the suite. I can see sunrise from here...which I really love! 5. One popular landmark and one of of the city 's historic construction is the Dumaguete Bell Tower (Belfry). 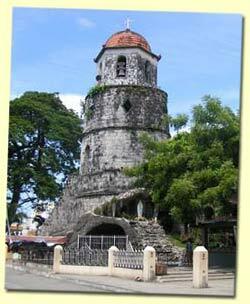 It served as a watchtower in ancient times and is now equipped with a lush garden. Devotees visit the place everyday to pray. 6. The Boulevard is Dumaguete’s most famous promenade and I have to admit, I love it, especially with the beautiful view of sunrise that it offers! Lots of people jog here early morning and I enjoyed my morning walk here with my coffee! 7. 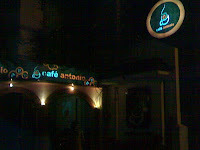 Along the Boulevard is also a nice restaurant which I always frequent, Lab-as. It is a local term for fresh, as their specialty are seafoods. 7. The Quezon Park is another beautiful area with some stunning tree lines and a huge play area for children and a venue for concerts and exhibitions as well. A cultural program is being held every week in this park, the Tayada Sa Plaza. 8. Silliman Univeristy. This is definitely one icon Dumaguete has...to a point that I sometimes would say to myself that there is not Dumaguete without Silliman. They are just synonymous to each other. 9. 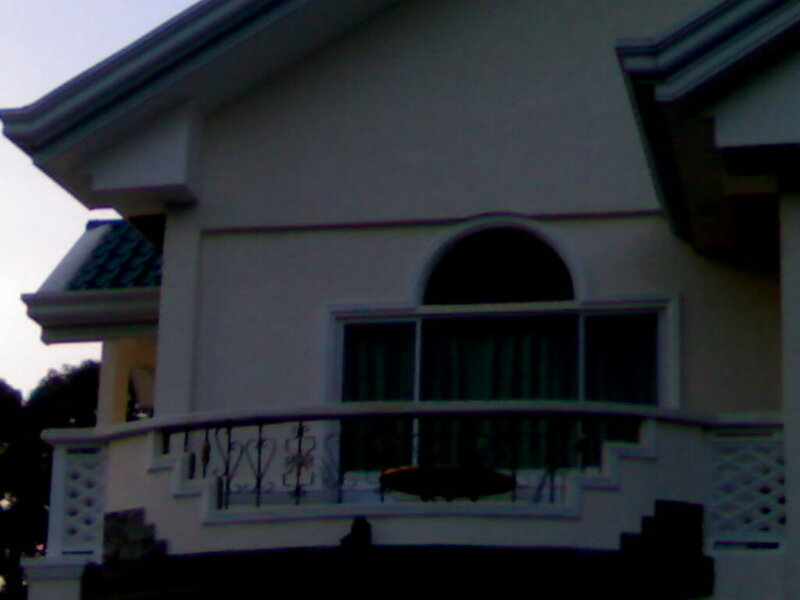 And the Silliman Beach is a beautiful place known for its relaxed and serene environment. Visitors can also enjoy some popular water activities here. It is especially popular with the younger crowd. 10. The place is famous for Sans Rival. 11. I love Cafe Antonio! After several nights of searching for a nice coffee shop I finally found a place to stay and enjoy my coffee. 12. The people in Dumaguete speaks the same language/ dialect with the people in Cebu! WOOT! I get to finally talk in my Cebuano dialect. I missed it when I was in Bacolod because people there speak Ilonggo. That's it for today people...Happy Thursday to all! The lack of public transportation really is seriously crazy. Around here, the city does all it can to get people to take the bus. 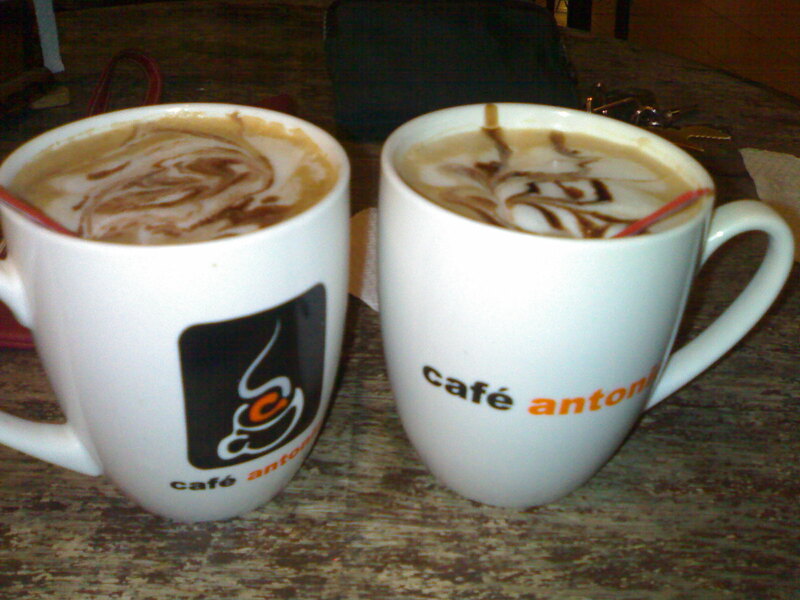 Finding a good coffee shop is a big plus. I couldn't do without my coffee. Silliman U is always my first association with Dumaguete. Thanks for taking us along on your adventure. I envy your freedom to do so. Happy T13! That looks really interesting. Thanks for sharing it with us. I would love to have a patio with a direct ocean view. Interesting facts and great photos. thank you for yet another tour of your world. Thank you for taking the time to tell us about Dumaguete. I love seeing new places and learning about them. If I can't travel in person, at least I can travel through blogs! Even tho this town seems "stuck in time" it sounds like you had fun. The bell tower and the boulevard sound like lots of fun! 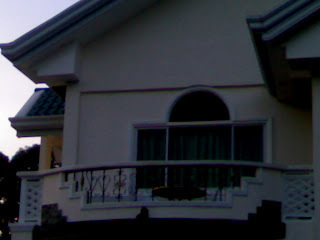 I missed Dumaguete...You can explore the place within the day and the people are just very friendly. Nice photos, btw.